NEW! 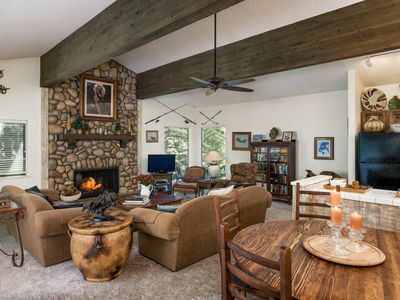 Incline Village Condo 1 Mi. 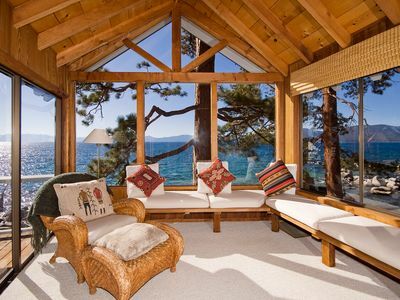 From Lake Tahoe! 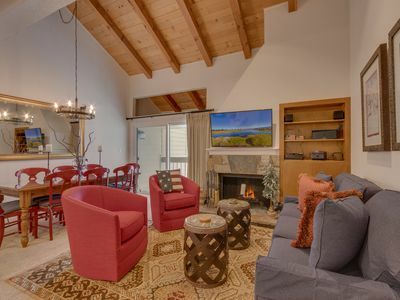 You'll never want your holiday to end with this 1,000-square-foot vacation rental condo as your temporary home. 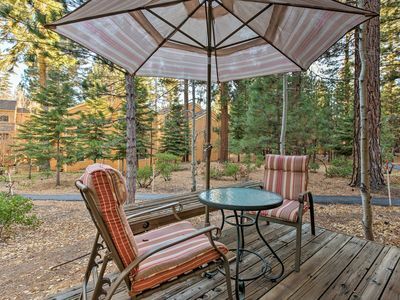 Five travelers can experience the incredible Lake Tahoe at this 2-bed, 2-bath condo, just minutes away from the north shore beaches. 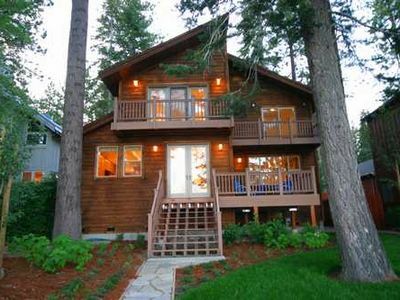 Situated in the middle of Incline Village, you can easily explore town in between quintessential lake activities. 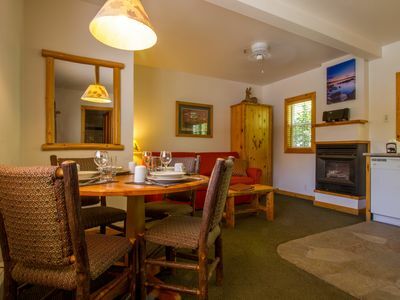 'Strawberry's' bright colors and tasteful decor create the perfect place for you to unwind and relax. 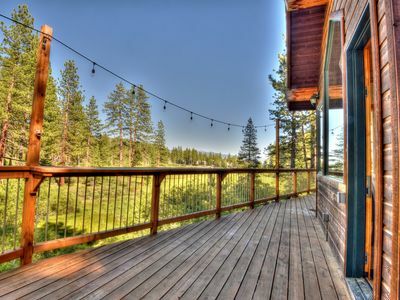 Mornings are better with coffee, fresh air, and a view. Good thing you'll be able to see the lake shimmering invitingly in the distant horizon from your balcony with a mug in hand! 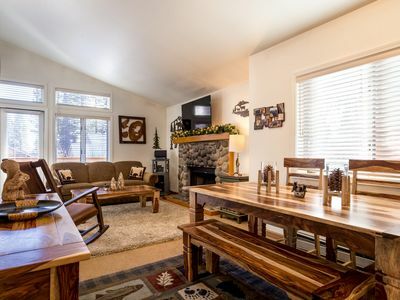 When the caffeine kicks in, use the fully equipped kitchen to prepare some sandwiches or snacks to replenish your energy during the day's adventures. Spend the afternoon on the lake, hiking, or skiing. 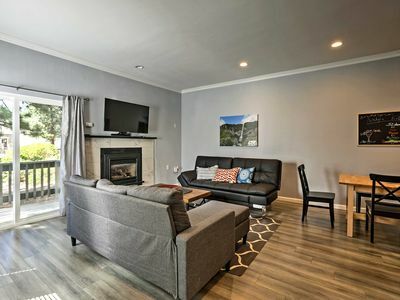 For a small daily fee, you can enjoy access to Incline Beach or Burnt Cedar, each featuring parking, picnic areas, play grounds, concession stands and some rental equipment. 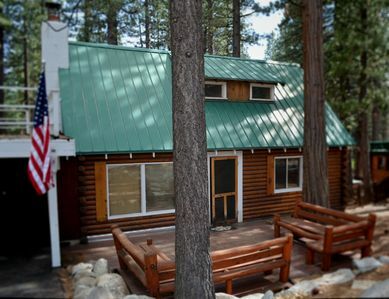 Incline Beach even has a boat ramp, while Burnt Cedar has a pool and wading pool available for use with a daily pass. 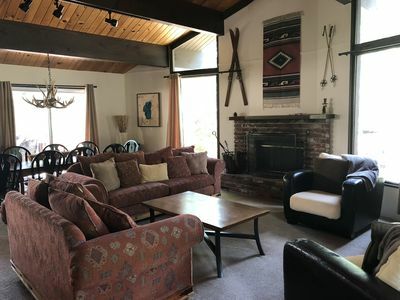 After being on the go, return to your 'Strawberry' vacation rental condo to lounge in the colorful, comfy living room or have happy hour on the balcony overlooking pine trees. 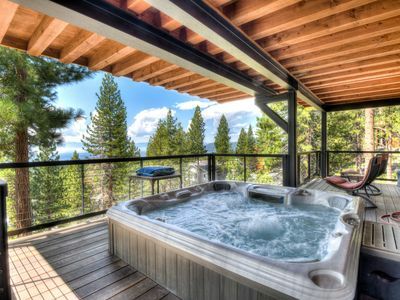 Rinse the lake water out of your hair with a refreshing shower before dinner. 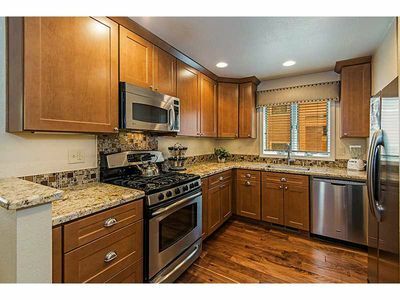 The bright, lively kitchen will make you want to cook dinner at home, but if you're not quite channeling a chef persona, Incline Village offers plenty of delicious dining options for your convenience. 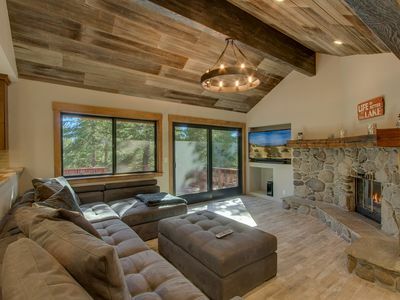 End your evening snuggled up in front of the fireplace enjoying a new movie on the flat-screen cable TV. The vibrant bedspreads and cheerfully decorated bedrooms will ensure your day is ending on a happy note. 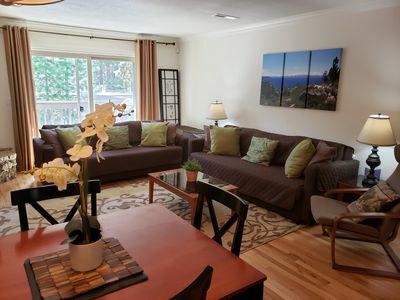 The 'Strawberry' vacation rental condo is situated in the middle of Incline Village, just off the main street. This location offers an abundance of restaurants, shops, and activities to choose from. 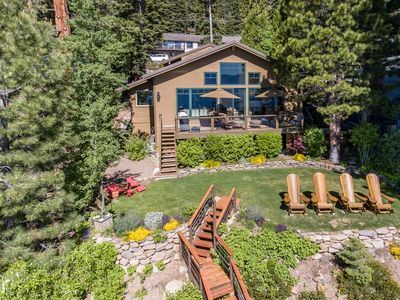 For summer travelers, drive 15 minutes along the shore to Sand Harbor to catch a show at the distinguished Lake Tahoe Shakespeare Festival. 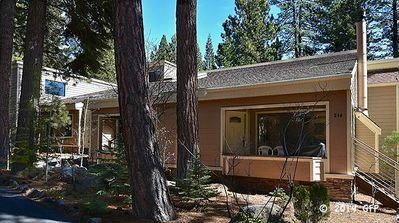 Tahoe Biltmore Lodge & Casino and Hyatt Regency Lake Tahoe Resort, Spa, & Casino are both 5 minutes from the condo if you want to get your gambling on. 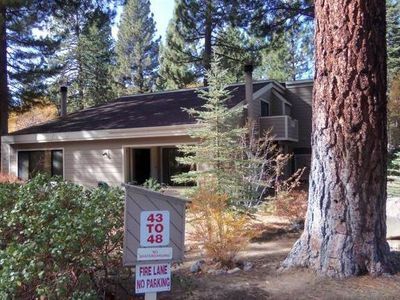 The property is an ideal distance from the Nevada shores of North Lake Tahoe, making all your beachside and lake activities easy and convenient. You'll arrive to the beach in less than a 1 mile walk. A $15 per person fee for adults will grant you access to beaches and some beach amenities, including a pool and wading pool! 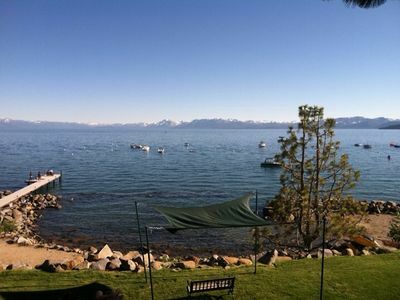 On the lake, get the full Lake Tahoe experience by renting a boat. If you'd rather stay on land, choose from countless incredible hikes for an adventure equally memorable. For the brave thrill-chasers, rent a mountain bike from Flume Trail Bikes just a 7-minute drive from the condo to check out the exhilarating Flume Trail. Of course, for the winter travelers, skiing at the Diamond Peak Ski Resort under 10 minutes away is a must! 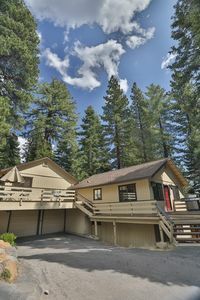 Modern Incline Village Condo Near Diamond Peak! 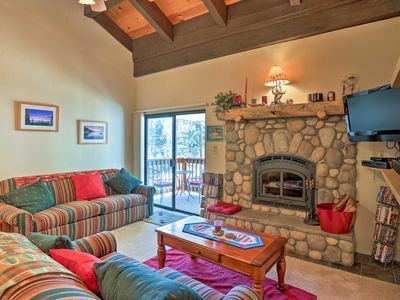 Incline Village Condo-Steps to Beach, by Skiing!